Welcome to the Sutton Blouse Sewalong! Today we are going to tackle possibly the most fun part of sewing a project – fabric shopping. The Sutton Blouse calls for light weight, woven fabrics with a nice drape such as silk crepe de chine, rayon challis, viscose, lightweight linen, and cotton voile. This pattern is not suitable for obvious diagonals or stripes. The reason why the fabric needs to have a good drape is because the pattern has a more boxy shape and because it contains a lot of ease. By using a flowey fabric it will hug your curves more and be more flattering while still roomy and comfortable. I will go through each suggested fabric and talk about it’s pros and cons while giving some examples. 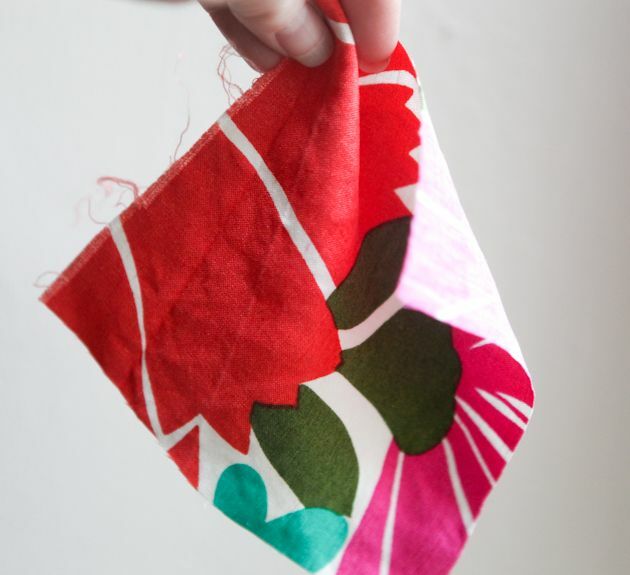 Silk Crepe De Chine – I am such a big fan of this fabric. 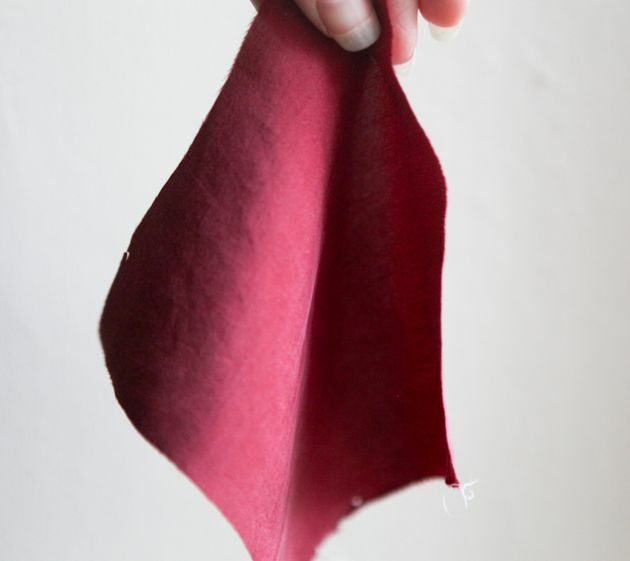 It’s natural, opaque, presses well, and drapes gorgeously. This is the type of fabric that I used for my Sutton blouse on my shopping page and the type of fabric that I will be using for the sewalong. It can be a little slippery, especially when cutting, but if you take your time I am confident that most sewers can tackle it. You can also get polyester crepe de chine rather easily at most bigger fabric stores such as JoAnns. I think that the poly version is a little harder to work with, but it’s a good cheaper intro fabric. Here is a time when I used poly crepe de chine to get an idea of what it looks like. 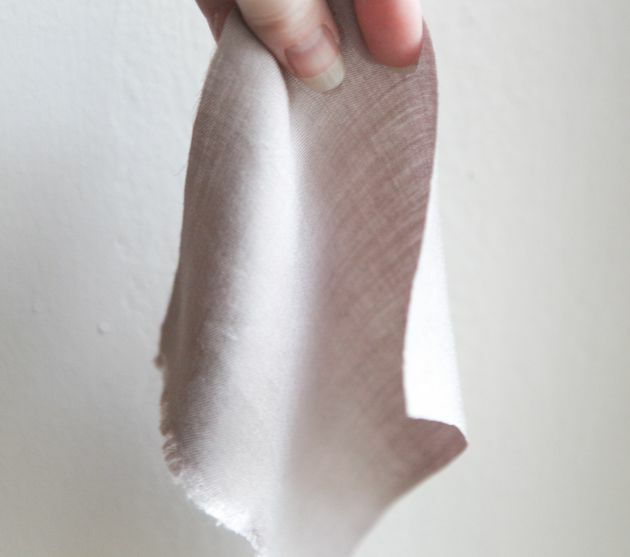 Below is an example of some washed silk crepe de chine (washed silk has a dull almost peach skin texture to it that I gravitate towards) from my stash. Rayon Challis / Viscose – If you want something drapey, but are scared of silk this might be a great place to start. Rayon challis has great movement and is really easy to find. The only downside is that it tends to wrinkle. I’ve sewn with it a lot, especially in the warmer months. You can see some projects here, here, and here. (Rayon and viscose are the same thing. If you order something labeled viscose just make sure it’s lightweight such as a batiste not a twill.) Here is an example of some rayon challis from my stash. Lightweight Linen – I love sewing with linen because it’s natural, presses beautifully, and usually has a nice texture to it. The downside is that it also wrinkles really easily. Just make sure that it isn’t stiff or else it won’t be flattering. Here is something that I sewed up in some lightweight linen recently and there is an example of some linen from my stash below. 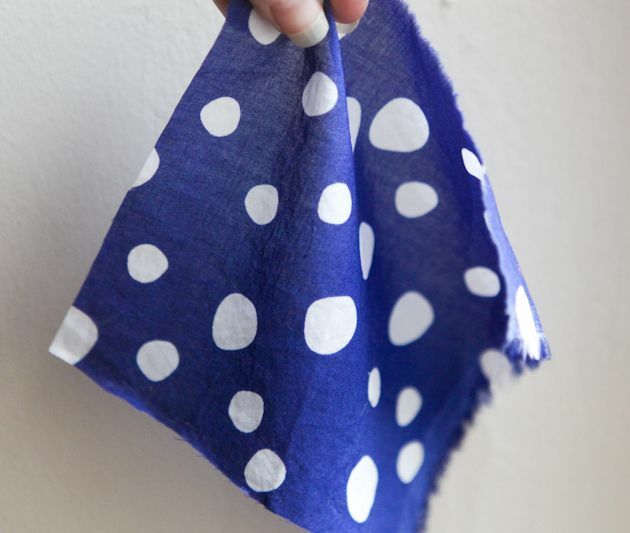 Cotton Voile – This is another good option if you feel nervous about sewing with slippery fabrics, but still want something lightweight. It is going to be a little more stiff than the fabrics above, but it is easy to sew with, presses beautifully, and still has some drape to it. A lot of the quilting fabric companies are starting to offer voile which means that there are lots of fun print options. You can get voile with just cotton or with cotton and silk which is even nicer. Just be aware that voile can be on the sheer side. Here is a time when I sewed with cotton voile and below is an close up example. There are of coarse a lot of other fabrics you can use too. Just look for fabrics that are going to move and drape nicely. The pattern also suggests to avoid any obvious diagonals or stripes. The reason for this is the one-piece yoke would make it impossible for the stripes to intersect nicely at both the front and back. If you want to use a striped fabric I would suggest only using it on the front and back pieces and then using a solid fabric for the yoke. The only notions needed for the blouse is some matching thread. Hooray for that! Since you will most likely be using a more delicate fabric for the Sutton Blouse I suggest making sure that you are using the correct sewing needle as to not damage your fabric when sewing. Universal is good, but you want a smaller sized needle for delicate fabrics so therefore a size 75/11 or 80/12. Here is a chart that I refer to sometimes if I forget what size I need. I decided to use silk crepe de chine for the sewalong. I am using the abstract print for the front and back (from Mood), the black for the yoke, and the white for the bias facing. I figured that using three different colors would make it easier to see what I am doing in pictures. Tomorrow we are going to print and assemble our pattern, choose our size, cut out our pattern pieces, and transfer markings. Make sure that your fabric is ready to go by washing and drying it if your fabric calls for it. Girl Charlee – for some cheaper synthetic options. Fabric.com – cheaper synthetic options. Ooh I have just the fabric I think. 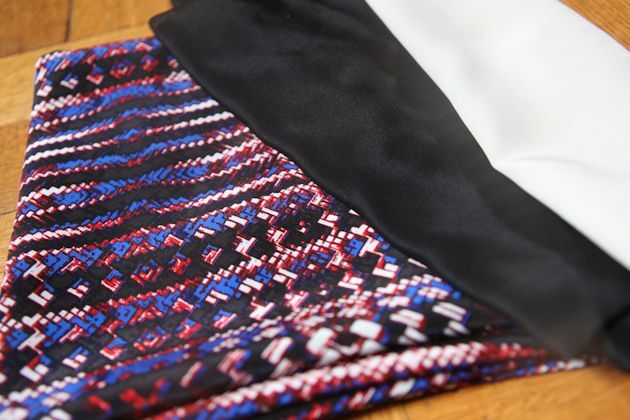 Do you think a silk georgette would suit? for sure. ive used silk georgette once and it was a little tricky to work with but ended up pretty gorgeous. Do it! I really want to try this is a voile – I’m not sure why, but I might just do it and sew along with you! heather, do it! after using harder fabrics i bet you could whip it up in no time.